READY TO ENJOY THE LAKE? 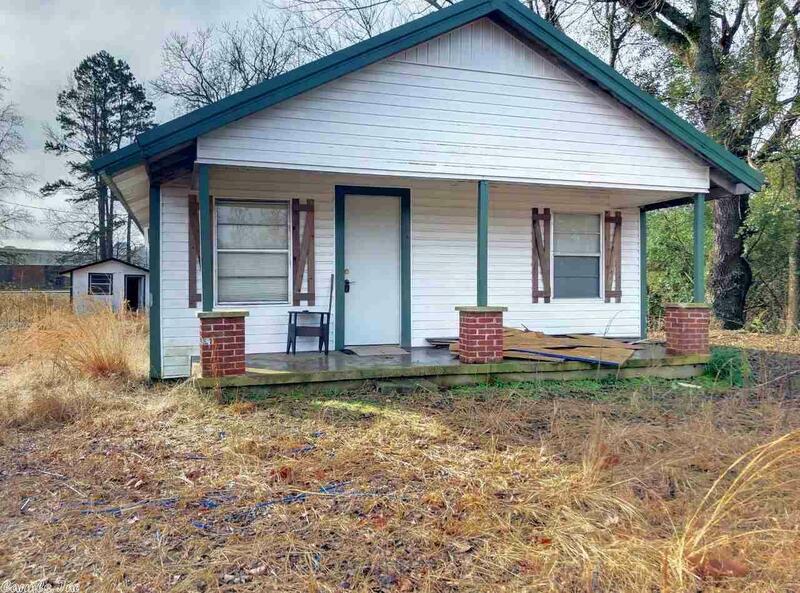 This darling cottage is located in the heart of Kirby, AR and just minutes from LAKE GREESON--one of the prettiest lakes around. This beautiful & clean lake is fed by the Little Missouri River--great for water sports & fishing. A short drive from Hot Springs or Texarkana. With room to park your boat & vehicles this house will make your weekends a dream come true. Seller has added a 3 car CP with fish cleaning station. The 2BR/1BA home has a large living area & separate utility room.